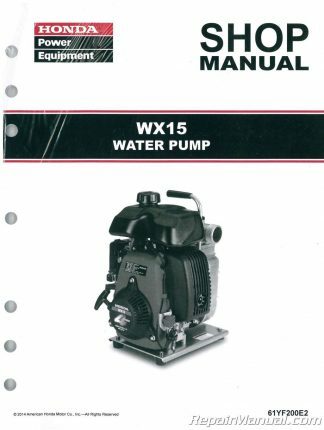 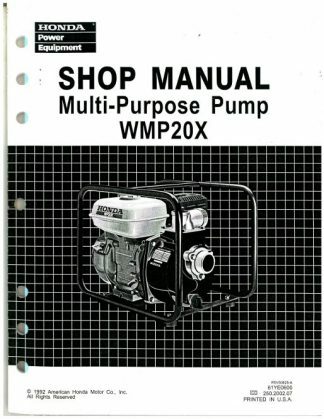 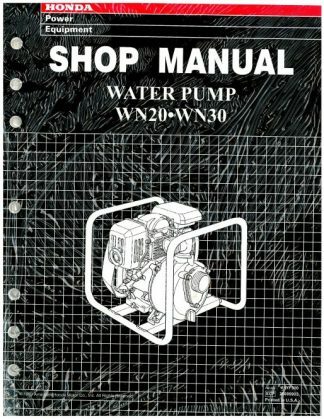 Provides repair and maintenance information for Honda WB20X/30X and WD20X/30X Water Pump . 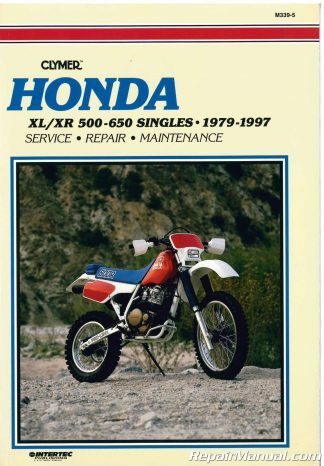 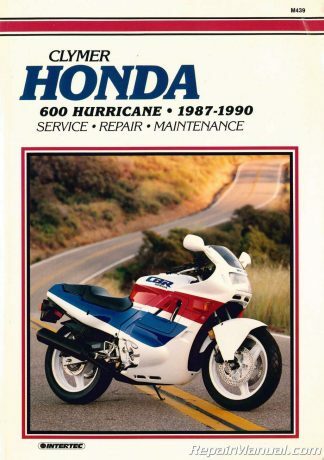 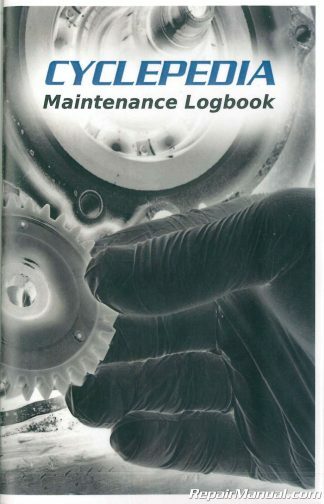 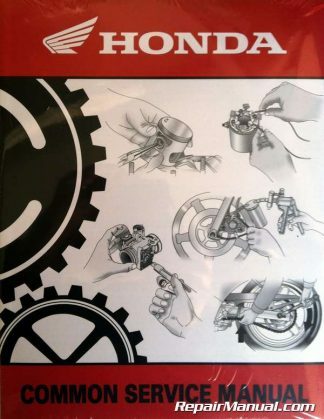 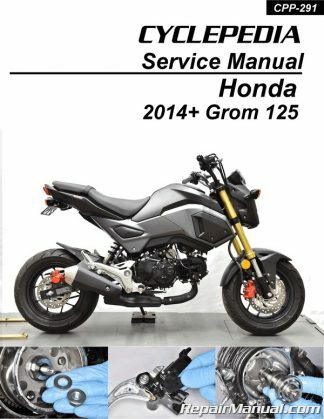 This is the same book used by authorized Honda dealers, a must for anyone who insists on OEM quality parts. 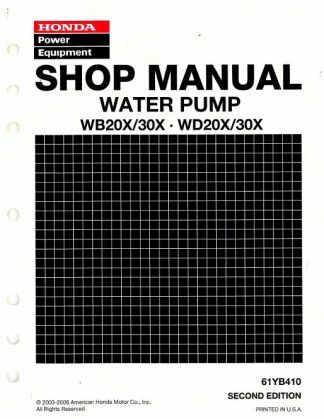 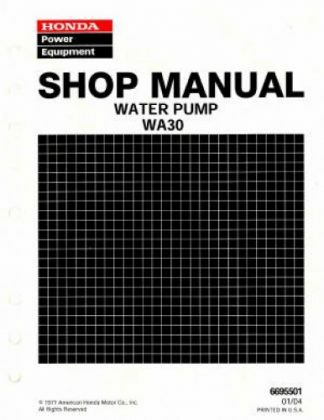 Also included with your purchase in the manual are supplements Z, Y, X, W and V.